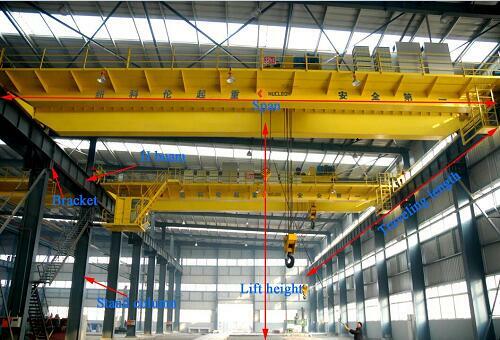 In the EOT Crane Installation, safety work is particularly important, we should pay special attention to the following aspects. 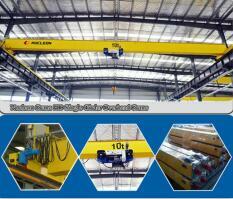 EOT Crane Installation are mostly mechanical equipment with large structures and complex structures, are usually difficult to transport as a whole. 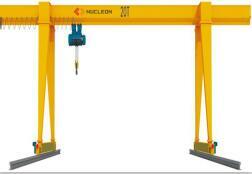 Therefore, we must install correctly to reflect the overall qualification of the crane, in order to test integrity of the crane. 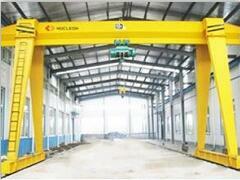 EOT Crane Installation is use in the field or the structure of the orbit. Therefore, for its running track or installation foundation, as well as for the crane itself, whether they can cooperate well, whether the operation is suitable and whether they can meet the strict use requirements. 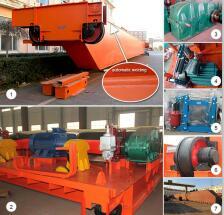 All must be concluded through proper installation and commissioning after installation and inspection. 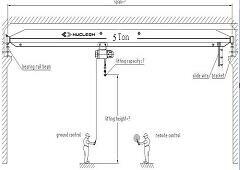 Crane safety requirements are very high, safety devices must be perfect and installed correctly to achieve reliable, convenient and accurate technical requirements. 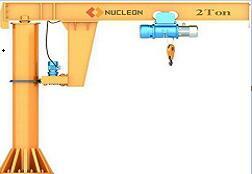 According to the importance of EOT Crane Installation safety work, in order to enable the crane to meet all kinds of load operation requirements after being put into use, it is necessary to carry out static load and dynamic load test for the crane under no load, full load and overload. 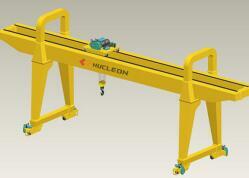 These tests must be carried out in the operating state of the crane mechanism or in a specific static state. 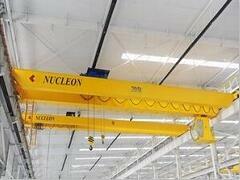 This requires a load test after the crane is installed before it can be transferred to use. The flexible parts of EOT Crane Installation, such as wire ropes, and many other parts, There will be some elongation, deformation, loosening, etc. after the first load. 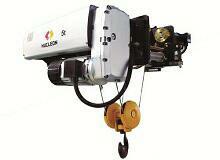 This also requires repair, correction, adjustment, handling and fastening after the crane is installed and loaded. 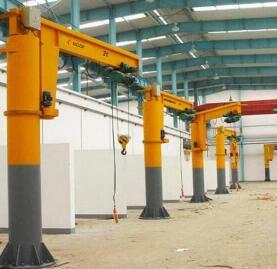 Therefore, a series of work such as crane installation, trial operation and speed regulation must be done in order to ensure the safe and normal use of the crane in the future.